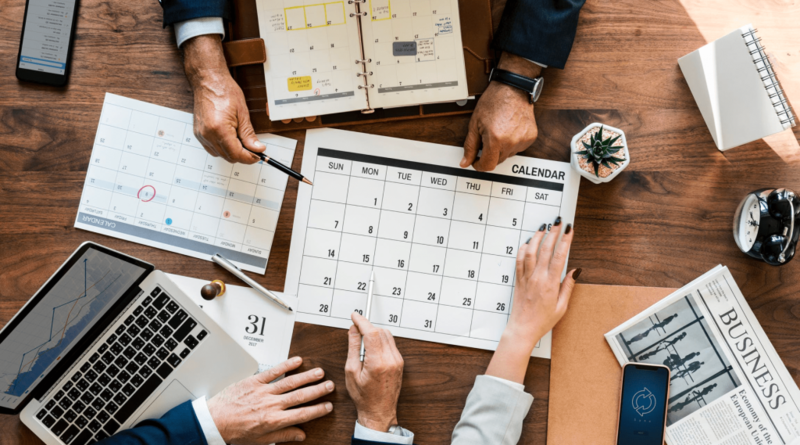 Before thinking about introducing incentives to keep your employees happy, you should consider ways to make scheduling as accurate and fair as possible. 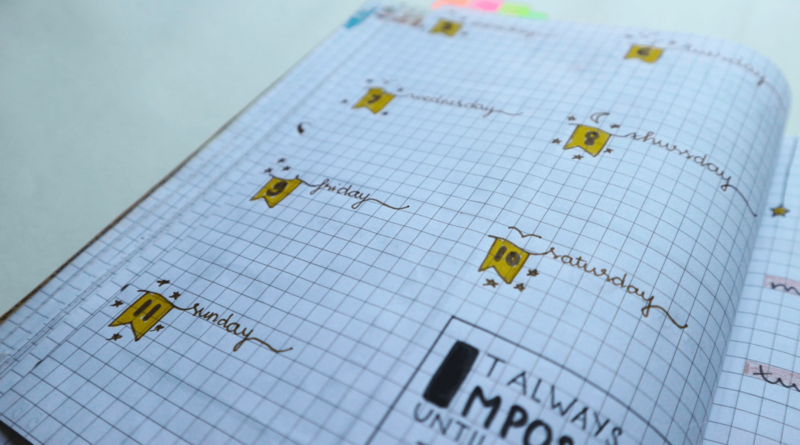 Creating schedules in a transparent way helps to build trust between you and your employees. 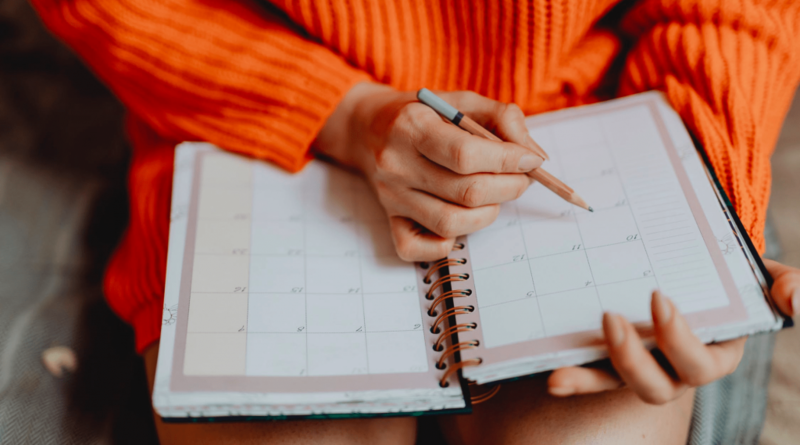 Your employees’ work schedule will determine how they organize their personal lives, so it’s no wonder that mistakes in scheduling have a negative impact on morale. 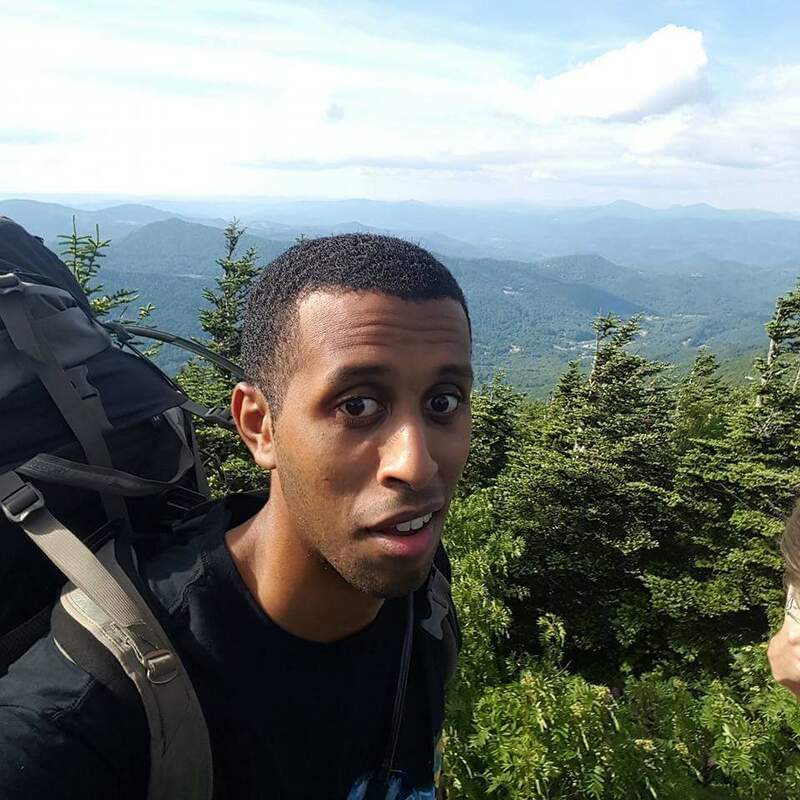 It’s inevitable that mistakes will be made when scheduling staff because you have to manage many moving parts. However, using the right tools can drastically reduce (or even eliminate) errors from your scheduling process. Scheduling mistakes not only have a negative effect on your staff but can also result in delivering a poor customer experience. Continuing to make employee scheduling mistakes can take its toll on your profits and hurt your business. 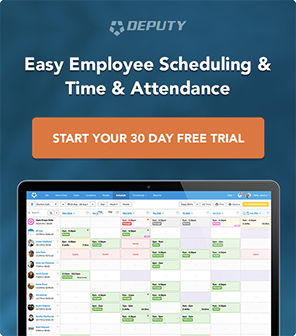 To help you get on the path of effective scheduling, click on the link below to begin your free trial of Deputy. The workforce management solution built to optimize your scheduling procedures. Business owners and managers are extremely busy with a range of tasks to perform, like inventory management. It will come as no surprise if they occasionally forget to schedule employees to work a shift. Hopefully, forgetting to schedule a shift is rare, however, other human errors, like double-scheduling, can easily be made. Double-scheduling is where two employees are unintentionally scheduled to cover the same shift. This mistake can result in one of the employees becoming angry if they have to return home. 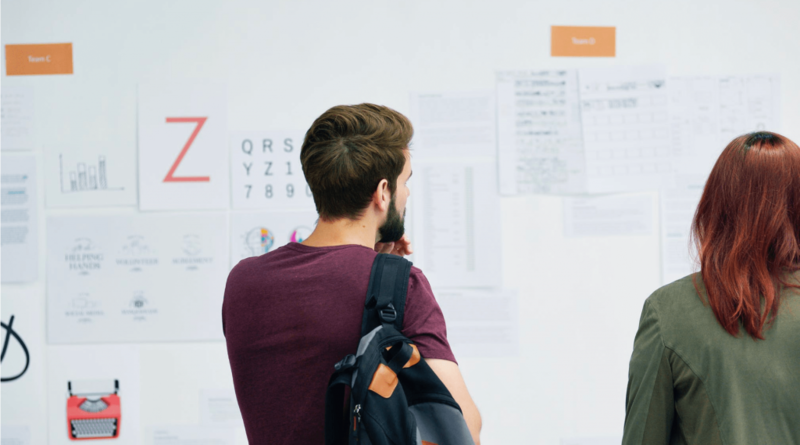 It’s easy to brush off instances of non-scheduling and double-scheduling as human errors, but you could lose valuable employees because of these mistakes. The easiest way to cut out human error from your scheduling process is to use a reliable scheduling app. Deputy’s powerful scheduling features help you to build staff schedules in minutes, while at the same time avoiding common slip-ups. Showing favoritism to employees is another common scheduling mistake that employers make. It’s inevitable that there will be some employees that perform better than others. While it’s smart to include your best employees in certain shifts, you should avoid giving them the most favorable shifts, at the expense of your other employees. If it’s difficult to give some employees more shifts due to issues of incompetence, you should think about conducting performance reviews. Ideally, you’ll review the performances of all the employees so no one will feel singled out. 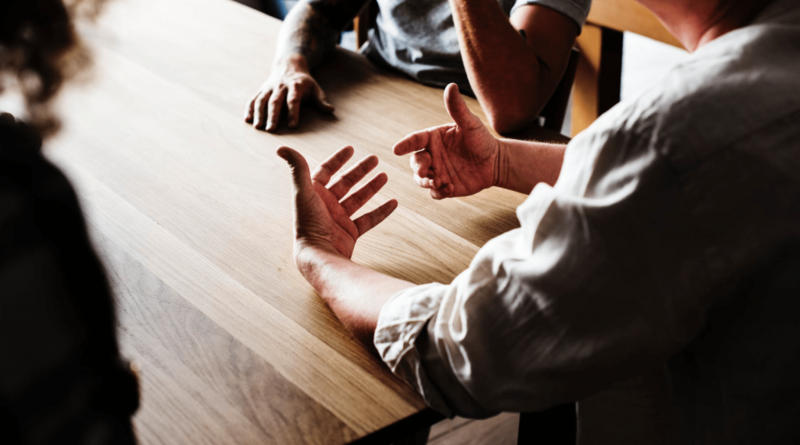 Performance reviews can help you identify the areas where your employees are struggling and provide training to develop their weaknesses. Doing performance reviews for all your employees does not have to be time-consuming or demanding. Deputy provides you with the ability to carry out performance management where you can record your employees’ performance on-the-go and in real-time. You can turn your observations into reports to identify your top performers and who needs help. Using Deputy’s performance management feature will help you eliminate favoritism because all of your employees will be well-equipped and supported to perform their jobs well. Last-minute scheduling is stressful for you and your employees. Schedules should be planned at least two weeks in advance to allow your employees enough time to plan their personal lives. At the very least, last-minute scheduling will cause unnecessary headaches for your business. However, there are times when last-minute scheduling can have serious legal and financial consequences for businesses. 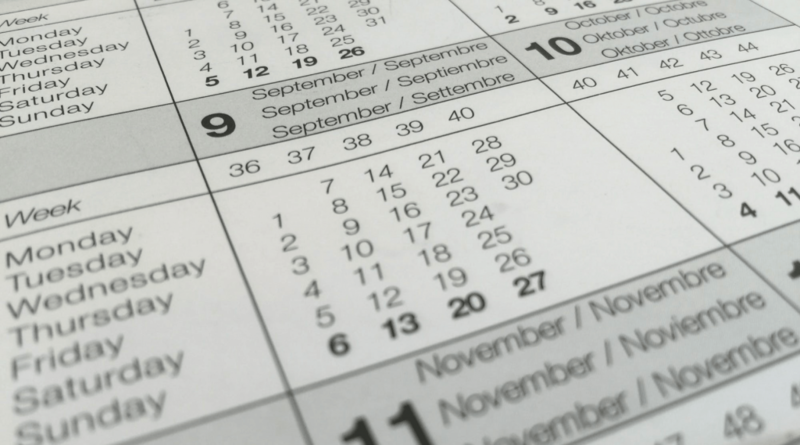 If your business is subject to predictive scheduling legislation, this scheduling mistake can be very costly. Businesses in the retail, fast food and hospitality industry in some states could be affected by laws that place obligations on employers in relation to the amount of notice required in relation to scheduling. 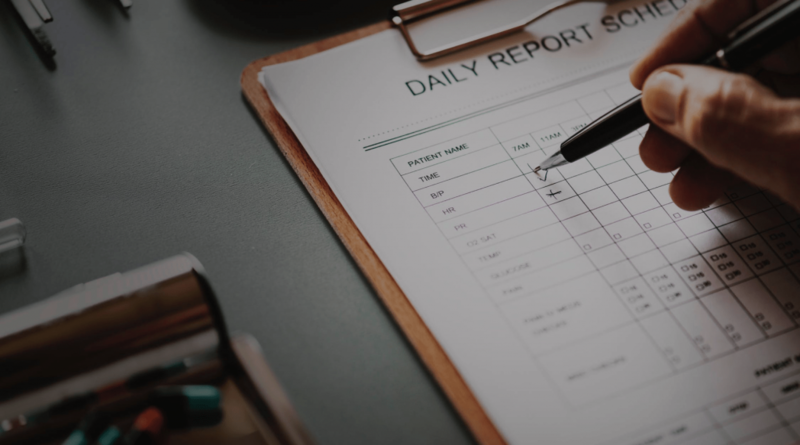 Even if your business is not impacted by predictive scheduling, you can show your employees that you value their time by using a scheduling tool, like Deputy, to create schedules in good time. Whether you hire an hourly worker or a full-time employee, you’ll need to complete and retain different types of paperwork. Your employees’ information should be kept in a secure area for confidentiality purposes. A common mistake that is made in relation to scheduling is losing important documents, like workplace contracts. With Deputy, you no longer need to worry about misplacing your employees’ important documents. You can attach contracts and any other documents to a message in the Deputy app. When your employee has agreed to the terms and signed it electronically, the documents can be filed in their employee profiles. This provides a safe and secure location for your employees’ information, which removes the risk of lost paperwork. Your business should be staffed with an adequate amount of people with the correct skills. For instance, your customers will become irate if, despite having several people behind the bar, no one has adequate bartending skills. Failing to consider the level of skills needed for different shifts will cause embarrassment and frustration to your employees. When using Deputy as your scheduling software, you can enter the skill levels of different employees. You will then be able to create schedules according to your employees’ skills. This will ensure your customers get the best experience as they have the most qualified people to attend to their needs. Having poor communication structures and tools in place is another common employee scheduling mistake. When managing a high number of staff (or staff at different locations), clear communication is key in relation to scheduling. Communicating by email can cause issues because conversation threads can become disjointed. SMS can be useful to communicate. However, this type of messaging is best suited to brief messages. It’s been suggested that group messaging, like WhatsApp, should be used to communicate with work teams. An issue with this approach is that some of your team members may not feel comfortable with all of their colleagues having their personal phone numbers. To combat this scheduling mistake, Deputy’s Newsfeed is a collaboration hub that has a number of features to encourage effective and timely communication. You can choose to communicate with one or all of your employees at one time. Your employees will be notified by email or push notification when their schedules have been published or when you post a message. Deputy’s Newsfeed provides the convenience of storing all messages in relation to different employees in one portal, so there is no need to search in different places to retrieve past communications. Your budget (and other financial forecasts) should drive every part of your business. Given that labor costs account for around 70% of business expenses, it’s a mistake to ignore your budget when scheduling your employees. You can overspend on labor costs if you do not have a reliable way of costing your shifts. A common scheduling mistake is placing little or no value on what your employees need in terms of their shifts. Employees want to feel like they matter to you. One way to show you value your employees is by taking their requests for certain shifts into consideration. While it’s not possible to give every employee their preferred shifts, you should at least try to accommodate your employees’ needs. You must also place importance on requests for vacations and time off. The best way to show that you take requests for leave from work seriously is to implement a formal leave process. The steps to request leave should be clearly detailed, so all your employees know how to ask for time off. All leave requests should be managed in an organized way so you will not need to rely on your memory. Using Deputy’s leave management feature, you will never forget a leave request again. The whole leave process is managed with Deputy, which assures your employees that their leave request has been considered. Deputy also makes it easy to backfill the shifts of your employees who are on leave. A scheduling mistake often made is the complication of the shift-swapping process. It’s inevitable that your employees will miss work sometimes. Limit the upheaval that absenteeism can cause by making it simple and easy for your employees to swap shifts. It’s not necessary for you or your managers to become overly involved when an employee notifies you that they’re unable to attend work. 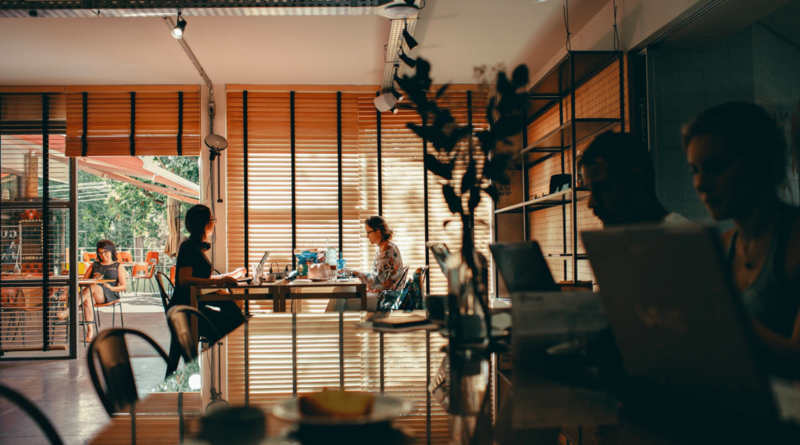 Although last-minute shift swaps normally cause the most chaos, exchanging shifts in advance can also lead to the employees forgetting about the new shift and missing work. 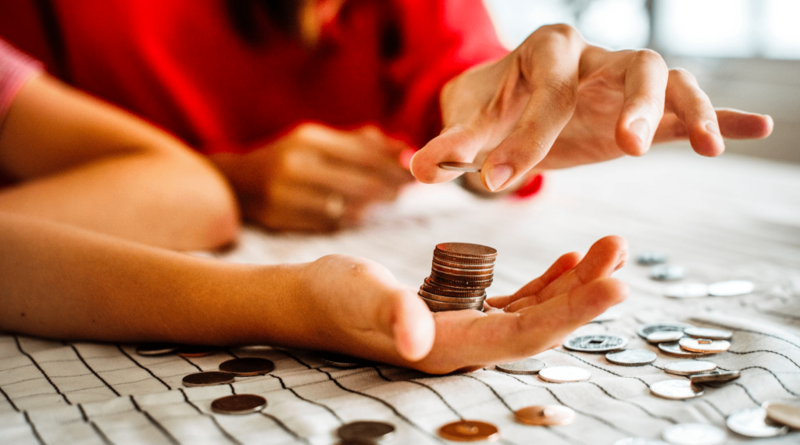 Providing your employees with the freedom to swap shifts without the adequate level of control can result in you losing money. For example, if an employee swaps shifts with someone on a higher pay scale, you have automatically incurred more labor costs for that shift. 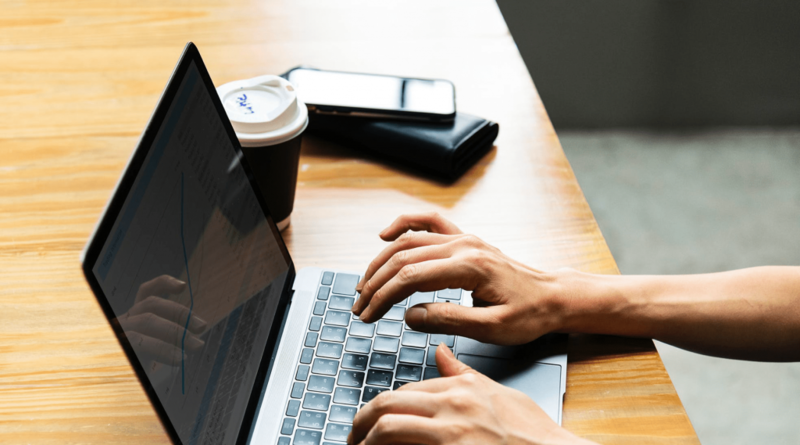 You need to avoid this common employee scheduling mistake by using a tool that makes it easy for your employees to swap shifts without affecting the level of service or your bottom line. Deputy allows you to set the parameters for shift-swapping. For instance, you can specify that swaps can only take place when employees are on the same pay scale or have the same skills. Additionally, you can get notified if issues, like overtime or predictive scheduling legislation, will be triggered by a shift swap. After you’ve scheduled your staff, they need to be clear about what you expect them to do. A scheduling mistake is the belief that hourly employees may not need as much guidance in relation to completing their work. Your employees, new hires in particular, should be clear of all of the tasks that need to be done to complete a job satisfactorily. Ensure that your employees are never at a loss about what needs to be done by using Deputy’s My Task feature. With industry-specific templates, you can set up checklists of the tasks that must be completed by each employee. You have the option to set one-off tasks or repeat tasks. You can also monitor the completion of tasks from your mobile device. Creating staff schedules has traditionally been associated with a lot of time and effort. This task gets even more time-consuming as a business grows. Scheduling does not have to take up hours of your time. In fact, with Deputy’s Auto Scheduling, you can create an accurate schedule with a single click. We utilize artificial intelligence (AI) to transform demand signals like bookings, sales, and foot traffic to build you the perfect schedule. You can set your rules, including compliance issues, to create a schedule that will suit your business. Replace the hours spent creating shifts with our auto-scheduling feature to save you time, effort, resources and money. Unless you’re an Excel professional, using spreadsheets to create and manage schedules can become complicated when your team grows. Although you can grant your team read-only access to your spreadsheet, you will need to make any changes and updates yourself. You also have limited access to Excel as this software is not in the cloud. Therefore, it’s difficult to make changes from mobile devices when you are on-the-go. Deputy’s scheduling app is cloud-based software, which means that you can update schedules anytime and anywhere. You can also communicate with your team and see whether they are completing tasks – all from your mobile device. All of the common employee scheduling mistakes above can be solved by using the most efficient scheduling tools. 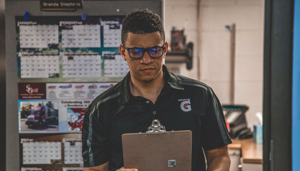 Small companies as well as large corporations, like Nike and Amazon, trust Deputy to schedule their staff accurately and efficiently. Click on the button below to find out how Deputy can save you time and money by providing a complete scheduling solution.